Another brand-new sidearm is on its way to Fortnite: Battle Royale. 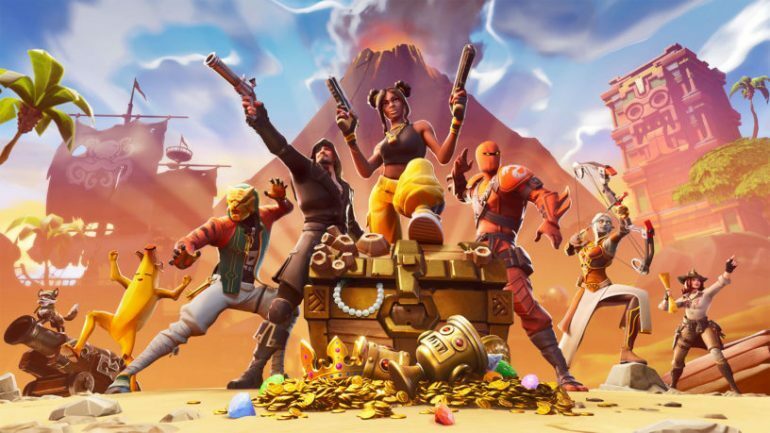 Fortnite fans have been patiently waiting for this weapon to join the game since the start of season eight—mainly because it was first seen in the season’s loading screen. It’s unclear how powerful this weapon will be, but since the message says “it’s got a kick to it,” that could mean it packs a mean punch. 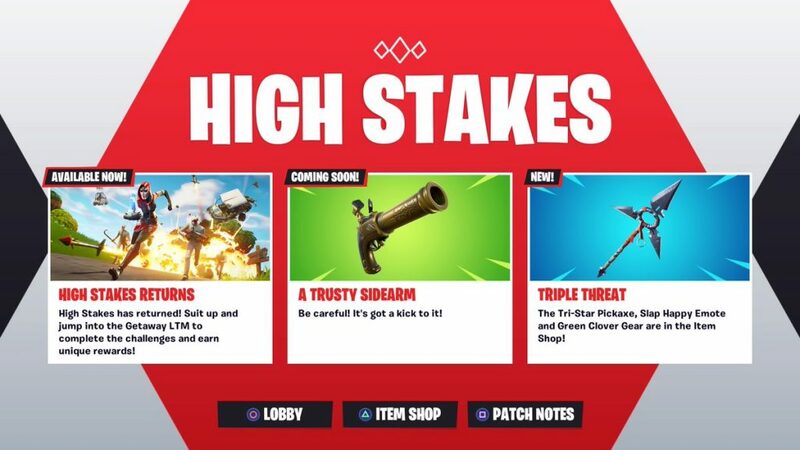 Epic usually teases that new items are “coming soon” right before it’s ready to add them to the game—so this weapon could join the world of Fortnite as early as this week.